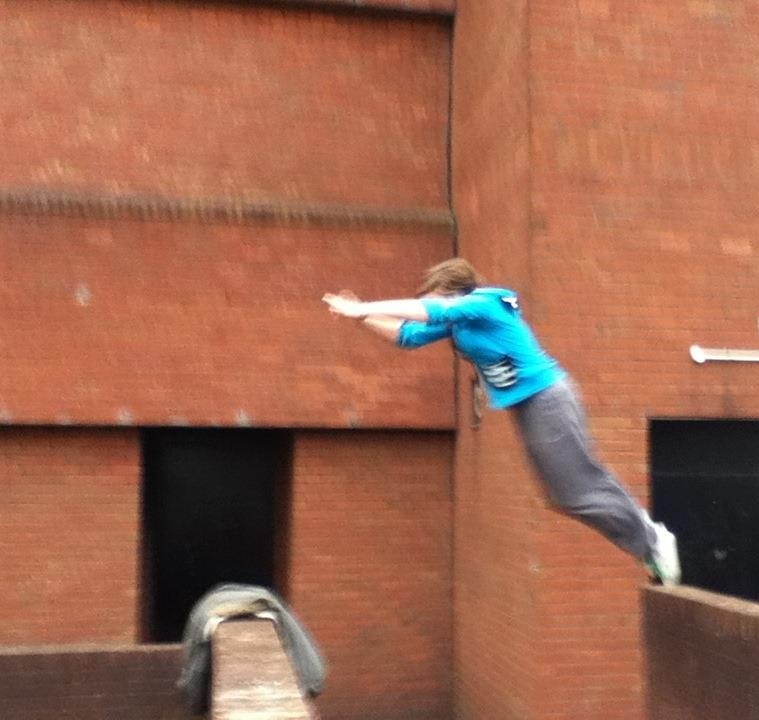 “I am surrounded by a very supportive, enthusiastic parkour community, here in Glasgow and I have done everything in my power NOT to become a part of this community. The fear that roiled in my stomach, yes because of my fears that I would fall or hurt myself or look like an idiot, but mostly because I just felt like I wouldn’t be able to do it. I wasn’t fit enough, fast enough, physical enough or anything, and would just be slowing everyone else down. When I finally decided to face my fears and go to a class, I was so surprised, relieved, and excited. Everyone was so nice! People stayed back with me in the jogging and encouraged me step by step by step. Every exercise was about pushing your own physical limits, just giving it a go and not being the best or even necessarily succeeding but improving, getting stronger and working your body and your mind beyond where it was tells you your able to go. 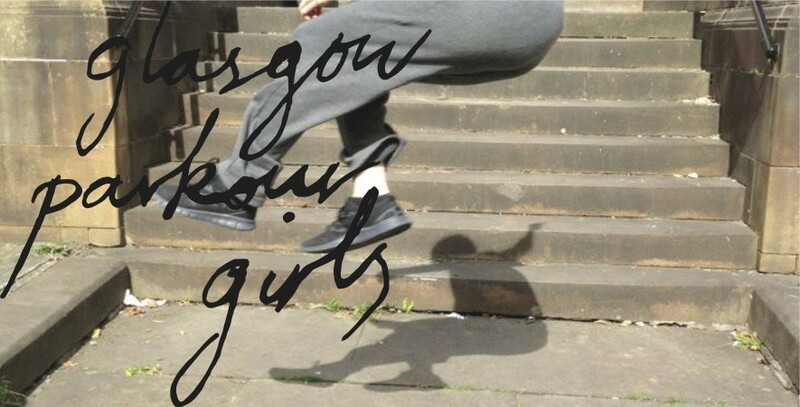 It’s time for this month’s girls parkour jam!! 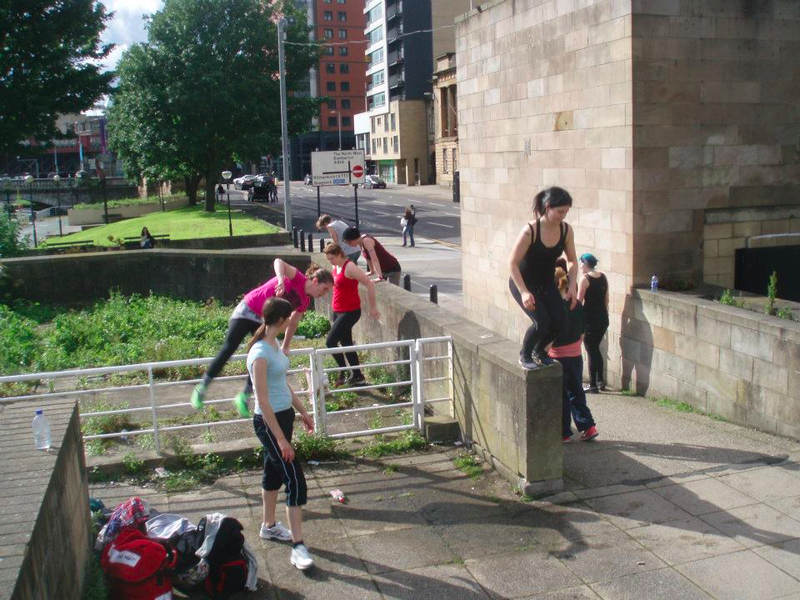 These free jams open to anyone from beginner to the super experienced and are a really welcoming and friendly way to try parkour and to meet Glasgow’s growing female community! So come and give it a shot, it’s free so you have nothing to lose =p ! 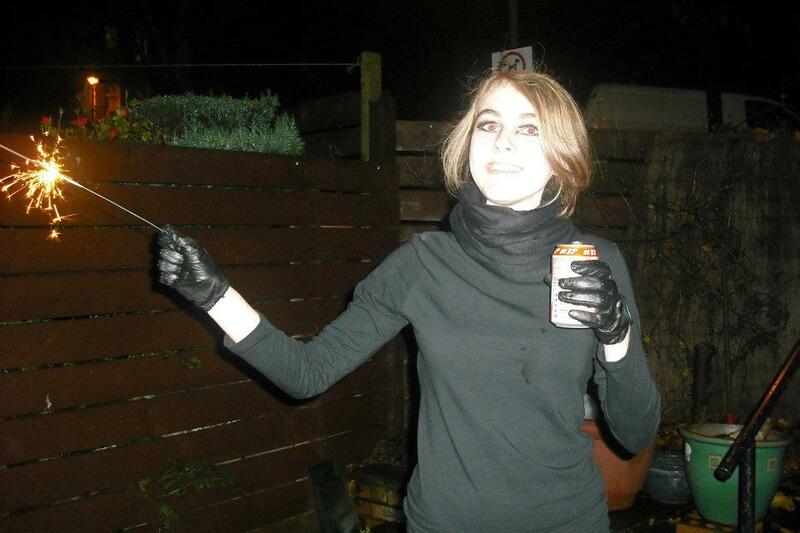 Meet at Kelvinbridge station at 1.15 , and we’ll go from there!